Winter has most definitely arrived. Minus 2 degrees this evening and we even saw some snow today! Following on from the Florida trip, I’m still struggling to adjust to the cold. So, it’s definitely time to start the winter bakes. I’m quite exited for the festive season and have some Christmas cakes and bakes being planned to pop on the blog in due course. But firstly, I’ve been evoking memories of summer camping. A few of us went up to the Scottish Highlands in the summer, for a wigwam weekend (ok, so glamping more than camping…) and indulged in the classic chocolate banana wrapped in tinfoil combo in the fire pit. I’ve been longing to recreate this combo since we got back from the trip and try and work it into a recipe. So here we go. A classic chocolate banana muffin. 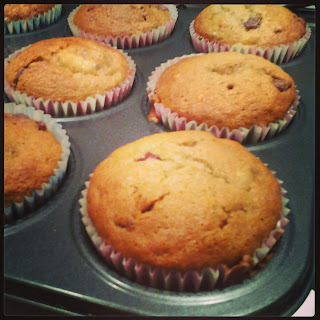 A really easy recipe which I adapted from Mumsnet. 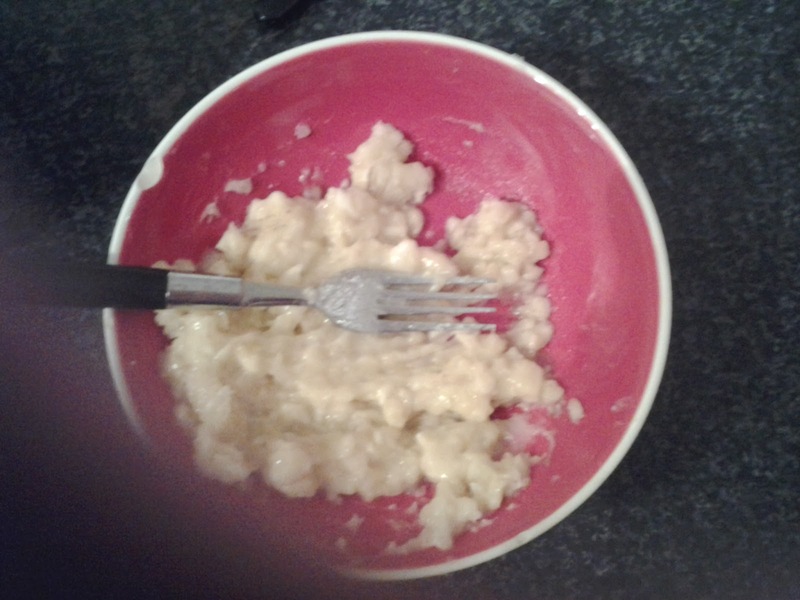 Cream the eggs, vegetable oil and sugar together in a bowl. Add flour, cinnamon, bicarbonate of soda and baking powder until well combined. 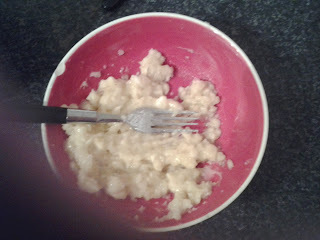 Mash up the banana in separate bowl. Stir in the mashed banana and the chocolate chips. 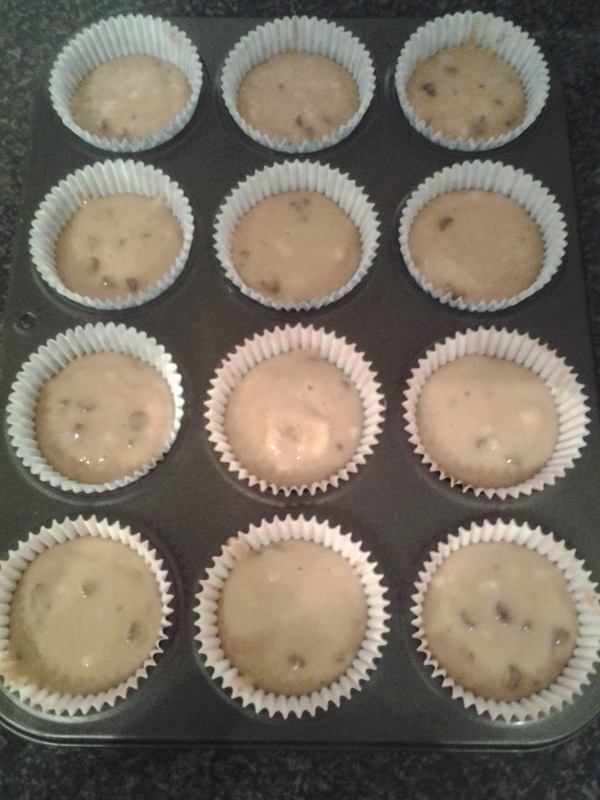 Split the mixture evenly between 12 muffin cases and bake for 30-40 minutes. If desired sprinkle a little brown sugar on top of each muffin towards the end of baking, for extra crunch on top! Muffins are ready when golden brown and skewer inserted comes out clean. 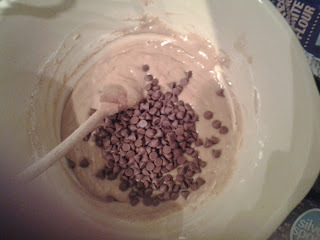 Don’t bother to sieve the flour as the mix should look lumpy and uneven. Regular value vegetable oil will do the job – no need to buy expensive brands. 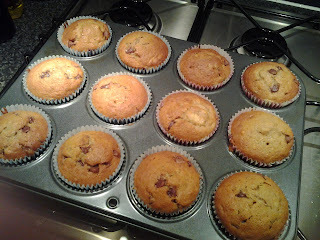 Keep the muffins in an airtight tin for up to 3 days. 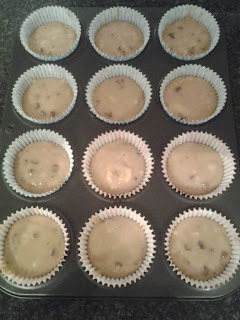 After this, they start to become soggy, soft and cake like.